Some TP-Link Neffos User Manuals PDF above the page. 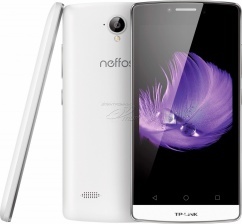 The Neffos division, created by the international supplier of TP-Link network devices, marks the company's long-awaited entry into the smartphone market in 2015. Taking into account the growth and development of technologies in telecommunications, Neffos aims to provide users with truly high-quality mobile devices. Neffos is a brand that seeks to develop its products and services, as well as interaction with end users, using advanced research and development, and implementing stringent quality control practices and developing external relationships. They constantly focus on the needs of our customers, creating modern high-quality products. Neffos is guided by the principle of elegant functionality, combining advanced technology, innovative design, and while striving not to complicate the lives of users, maintaining a balance between technology and everyday life. 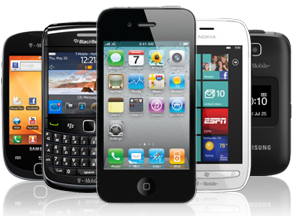 The elegance of devices is not only in their external form. In addition to the aesthetic aspects that form an outstanding product, the devices are also completely focused on end users, allowing them to capture the best moments and save them for life. Proven stability TP-Link, quality and design form a fast smartphone - the most important electronic accessory in your life. Developing reliable network devices for 21 years, TP-Link has repeatedly been recognized as the world leader in wireless device sales, providing access to Wi-Fi for 170 countries and millions of people. As a result of this work, Neffos was created, which is reliable in the same way as TP-Link. Read - OPPO Mobile Phone Manuals PDF & History.